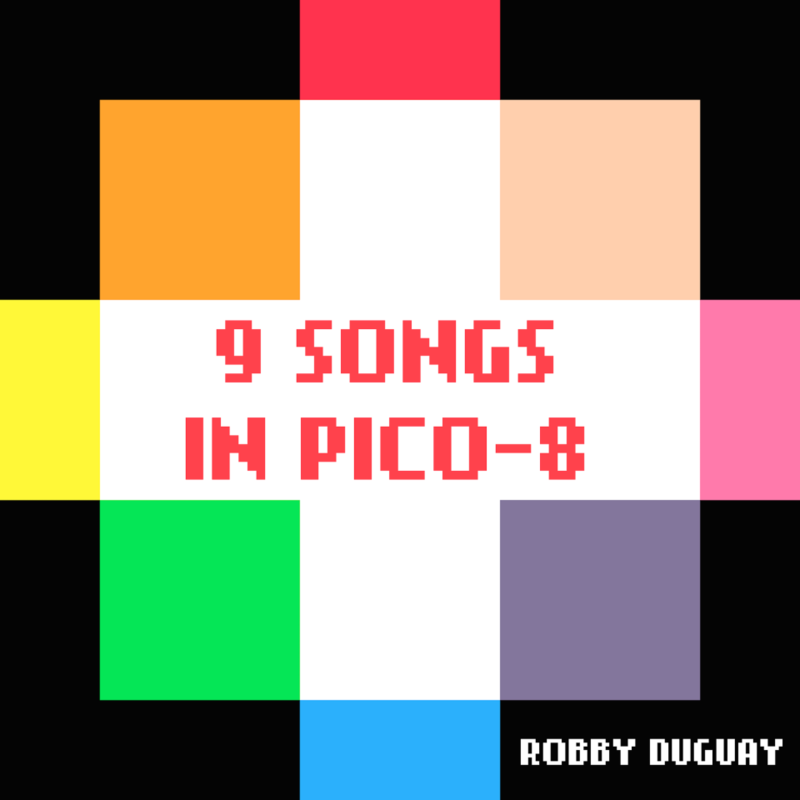 Nine songs, made entirely in the fantasy console PICO-8. Various styles performed on a four channel 8-bit chip style tracker. If you make things in PICO-8 and want to use my music, feel free. Here is a tutorial on how to make that happen. See the original cart, playable in its console on the Lexaloffle Games BBS.